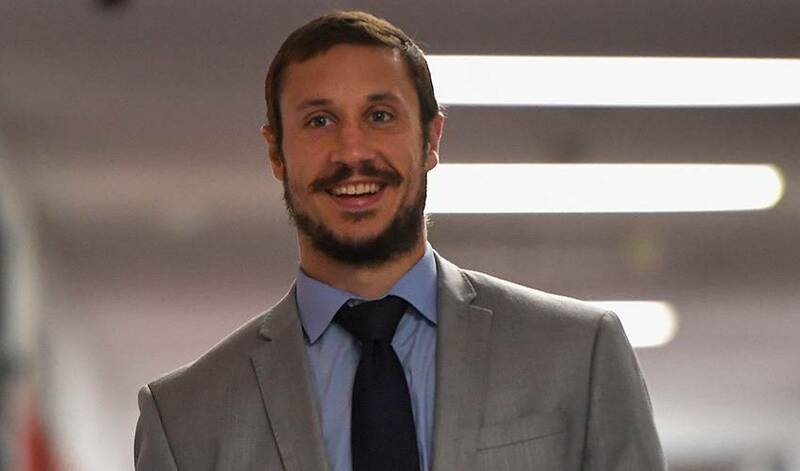 Primarily known for his stellar defensive work, Beagle made the decision to use the 2014 summer months to focus on adding some points pop into his on-ice repertoire. His game plan included taking his best shot, literally. The 32-year-old fired 200 pucks a day off a board in his off-season home in his native Calgary. “I made one that had another net in the back of it, so if I missed, it wouldn’t cause any problems,” Beagle told NHLPA.com at the time. “I was out there pretty much every day. I also rented ice, just for myself. I’ve always done that, but I did it earlier in the year, about 2-3 weeks earlier than I usually do. I wanted to come into camp ready to go. The hard work paid off with 10 goals and 10 assists – both career-best marks – in 62 regular season games in 2014-15. Two campaigns later, Beagle bettered those numbers with 13 goals and 30 points. Those off-season efforts also carried over into his post-season play. In 22 Stanley Cup Playoff games this year, Beagle has two goals, including one game-winning tally, along with eight points. He’s also fashioning a 60.96 per cent strike rate in the face-off circle. The centreman chipped in with a pair of assists in Washington’s Game 3 win in the Stanley Cup Final, a 3-1 victory on home ice. Beagle, fourth in the League in 2017-18 among players who took at least 500 face-offs, sporting a 58.5 winning percentage, isn’t wasting his chance to help the franchise celebrate its first championship. Those he met during his two seasons (2005-07) at the University of Alaska Anchorage are thrilled to see him thriving at the NHL level. "He was a fun kid when he was here," said Kevin Lechtenberg, Associate Athletic Trainer at UAA. "He always had a smile on his face and his teammates really liked him. It's nice to see that he's stuck in the League and playing alongside some big names. He's done quite well for himself."